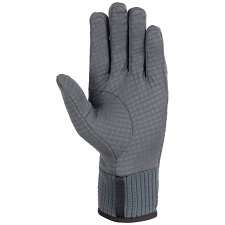 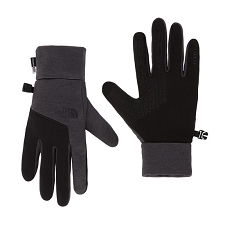 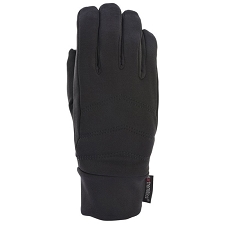 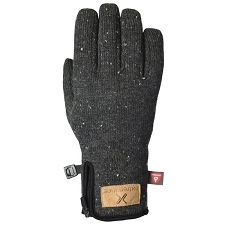 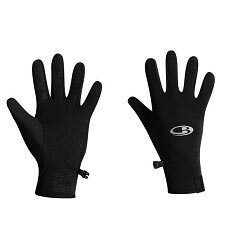 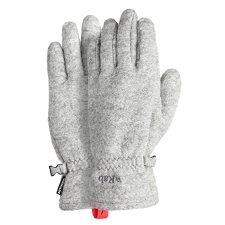 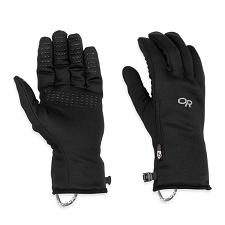 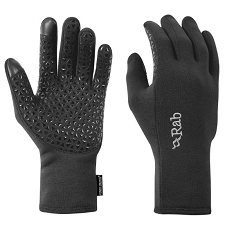 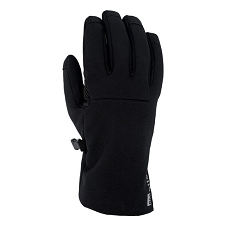 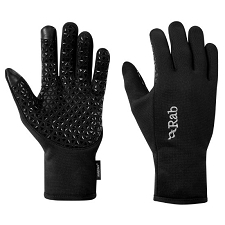 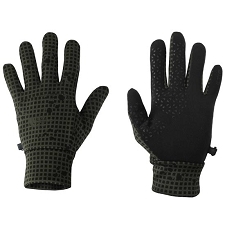 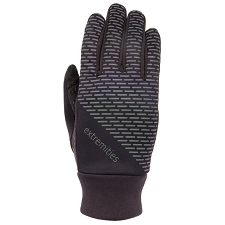 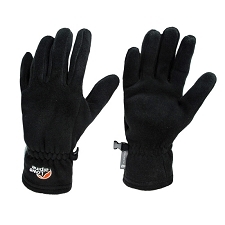 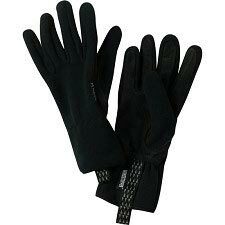 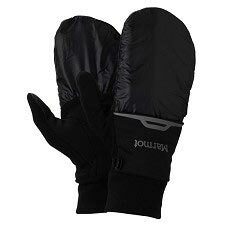 The Midweight Softshell Gloves are stretchy, breathable and highly weather−resistant. 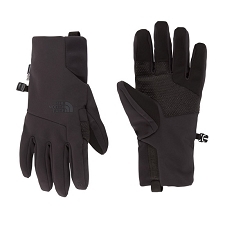 Perfect for a wide range of active sports, from ski touring to trail running and trekking. 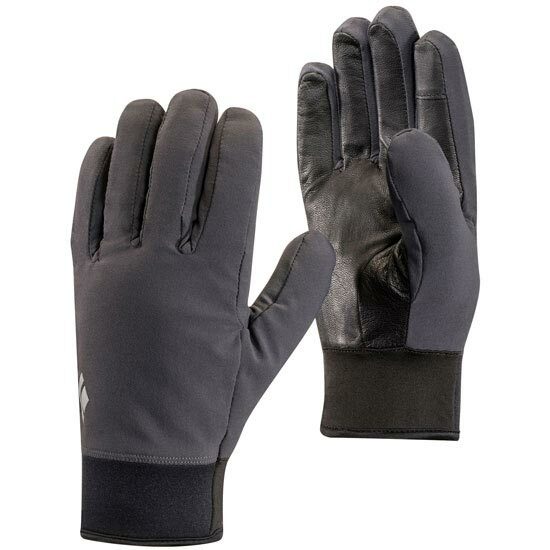 Made of Softshell, a durable, stretch fabric with water−repellent treatment. 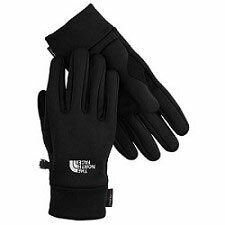 Insulated with PrimaLoft Gold, a lightweight, soft synthetic fiber with exceptional warmth to weight capacity, even when wet. 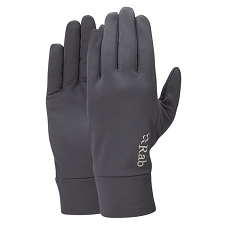 Stretch softshell fabric with DWR. 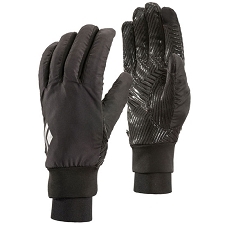 PrimaLoft® Gold 60 g insulation on palm and back of hand. 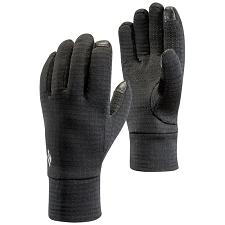 Thumb and index finger are touchscreen compatible. 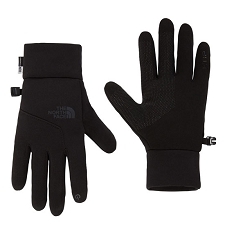 Neoprene cuff keeps out the elements.